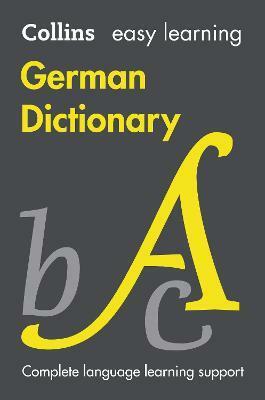 * Get it right: thousands of examples of real German show you exactly how translations are used. * Have confidence: a fun, practical supplement focuses on key exam vocabulary and helps you to use written and spoken German correctly. Illustrations note w. col. ill.